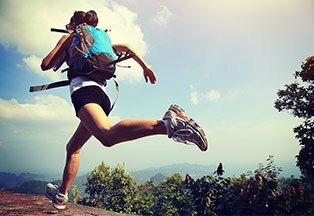 From pain management procedures and physical therapy, to advanced surgical procedures and rehabilitation programs, Neurosurgery of Western NY offers a full spectrum of consultation and treatment options to help you eliminate pain and live a more healthy and active lifestyle. 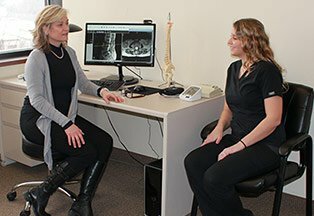 Dr. Christie McMorrow focuses on functional recovery and pain reduction. 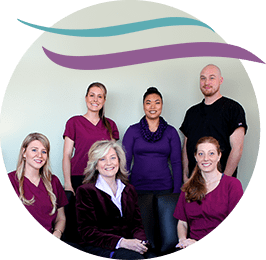 Her practice employs multispecialty approach to help achieve your goals. Your treatment programs will be prescribed to foster improvement with minimal intervention. At Neurosurgery of Western NY, we believe in incorporating mind, body, and spirit to achieve maximal recovery. 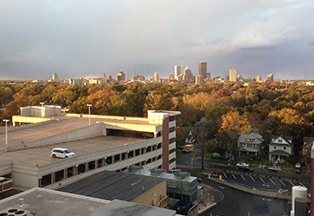 Although our office is located in Rochester NY, we routinely see patients from Syracuse, Buffalo and the greater state of New York. 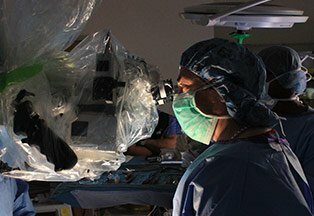 If you are looking for an established and well-respected neurosurgeon, call our office today. To learn more about our treatments or to schedule your first appointment, please contact our Rochester clinic at 585-434-5492, or write to us through our secure Patient Portal. This web site is intended for educational purposes only. Information provided on this web site is not intended to serve as medical advice and is not to be used for diagnosing or treating a health problem. This information does not substitute for professional care. Please contact your health care professional before taking any medical action.